Game Changer Catapult will exhibit at the startup and technology festival, Slush Tokyo 2019, to be held at Tokyo Big Sight on February 22 and 23, 2019. Slush is the world's largest startup event and is where entrepreneurs, investors, and students gather from all over the globe. Since its inception in Finland in 2008, it has now expanded globally, and is held in cities like Singapore and Shanghai. This year mark its fifth time in Tokyo. 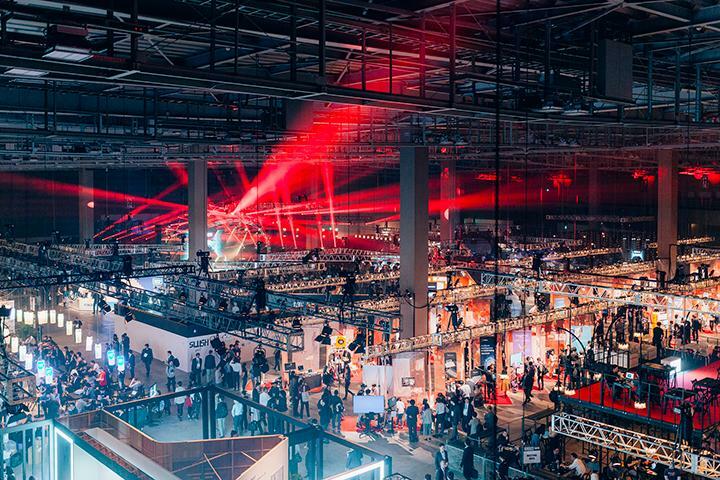 The Game Changer Catapult booth at Slush Tokyo 2019 will focus on the business concepts of its entrepreneurs. 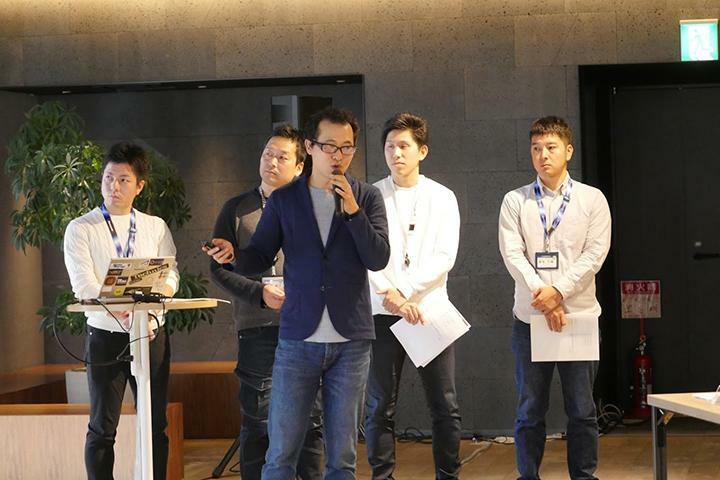 This group of entrepreneurs was selected from within Panasonic based on their ideas to create home appliances for the future. 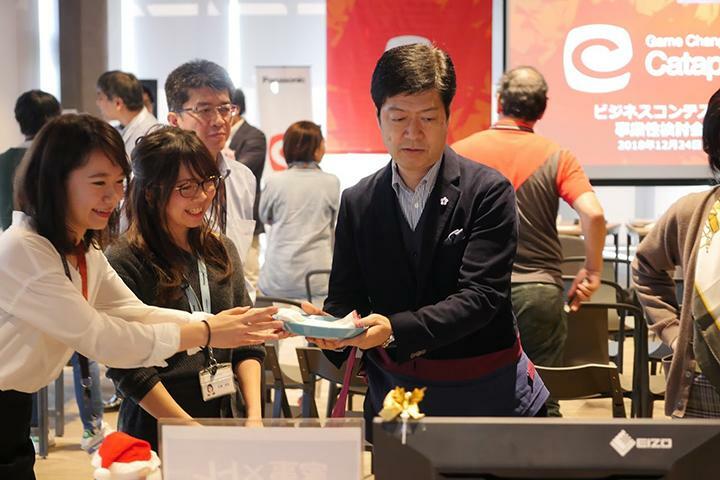 By presenting their projects and prototypes, they hope to create dialogs with visitors and obtain positive feedback, while seizing the event as an opportunity for further innovation and collaboration. The business ideas exhibited by Game Changer Catapult at Slush Tokyo 2019 will be introduced soon. For tickets and other information visit the official website of Slush Tokyo.